There comes a point of time when conversations with friends go from the exciting ‘places to check out’ types to the anxiety-inducing ‘securing a home and the monetary woes that come with it’ types. The hard truth is, hitting milestones in Singapore isn’t cheap. 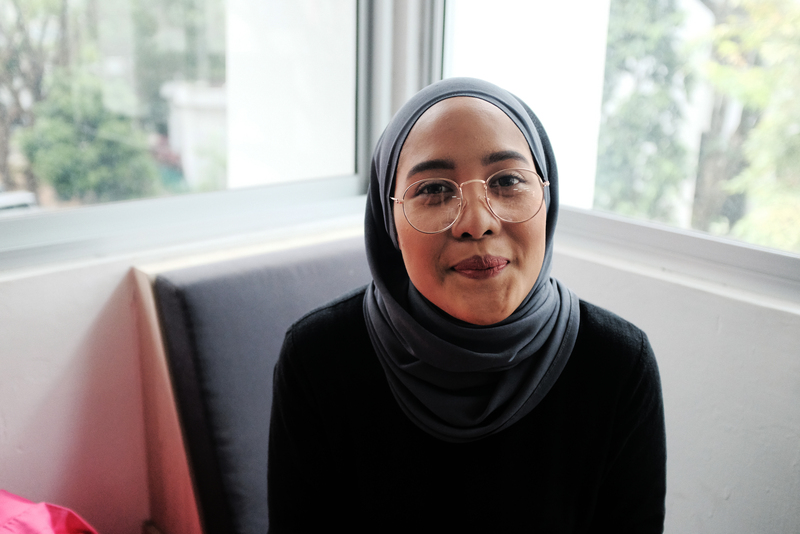 Getting married can set you back $35,000 and up; a 4-room BTO flat costs $290,000 and up (this is not including renovation costs), and having a baby can be $15,000 and up. 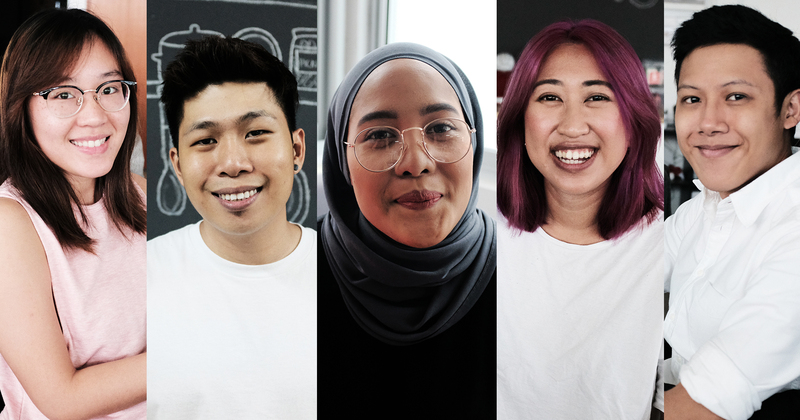 Of course, our CPF and various grants come in handy for most of these expenses, but there’s still a whole lot more to save up for. And unfortunately, while these milestones are (usually) chronological in order, they typically occur in such quick succession that it often feels like they’re happening all at once. 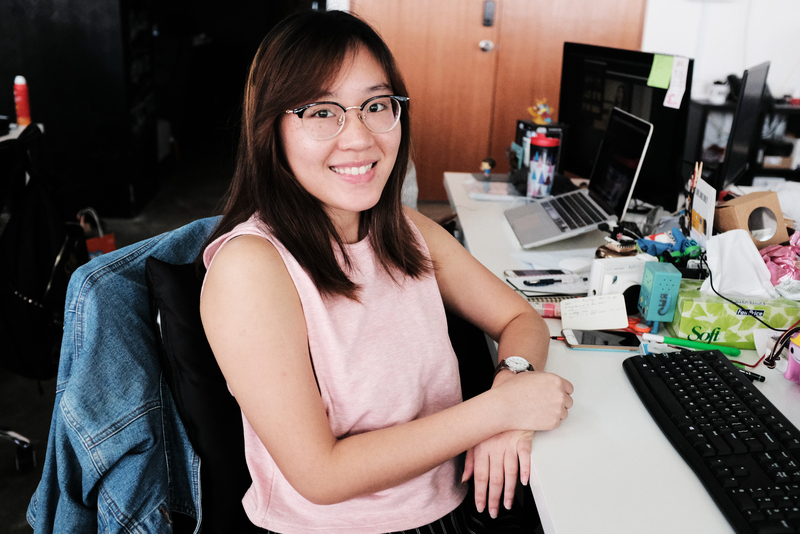 Thus, for many millennials, putting aside part of their salaries for these big ticket items – either in their bank accounts or in savings plans – is a strategy used as they approach these ‘deadlines’. To find out more, I went around the office and asked some colleagues about their next life goals, and found out how much they’ll need to save so as to achieve them. What’s the next life goal that you’re currently saving up for? My BTO’s renovation. I reckon that will cost me around $40,000 if I budget it properly. How much time do you have until then? I have about 2.5 years, maximum 3 years until my flat is ready! I feel stressed out just thinking about it because that’s more than half my take-home salary! Just paying my bills, insurance premiums, and school loan takes up about one-third of my net salary already. Do you have an estimate of how much you’re already saving per month? Are you disciplined in keeping to that amount? Not including the amount I’m ‘forced’ to save with my two endowment plans, I try to save at least $100 a month. On months that I don’t travel or shop, I can manage to set aside $200, but I always try to make a point to set aside $100 a month as savings. I would say I’m successful so far in keeping to my minimum savings of $100 a month. Do you think you’re on track to your goal? If no, what are you planning to do to reach it? Unfortunately, I’m not. I plan to eat in more and only take trips overseas if I have surplus of savings. I don’t shop often in the first place, so I’m not worried about busting my budget while walking down Orchard Road, haha! Are you using any apps to track your expenses? I used to use an expense tracker app but I stopped using it because if there was a lapse in the tracking, it’s difficult to retrace my steps and find that missing amount of money. Also, there was no incentive to keep using it, and the excitement of tracking my expenses fizzled out pretty quickly. 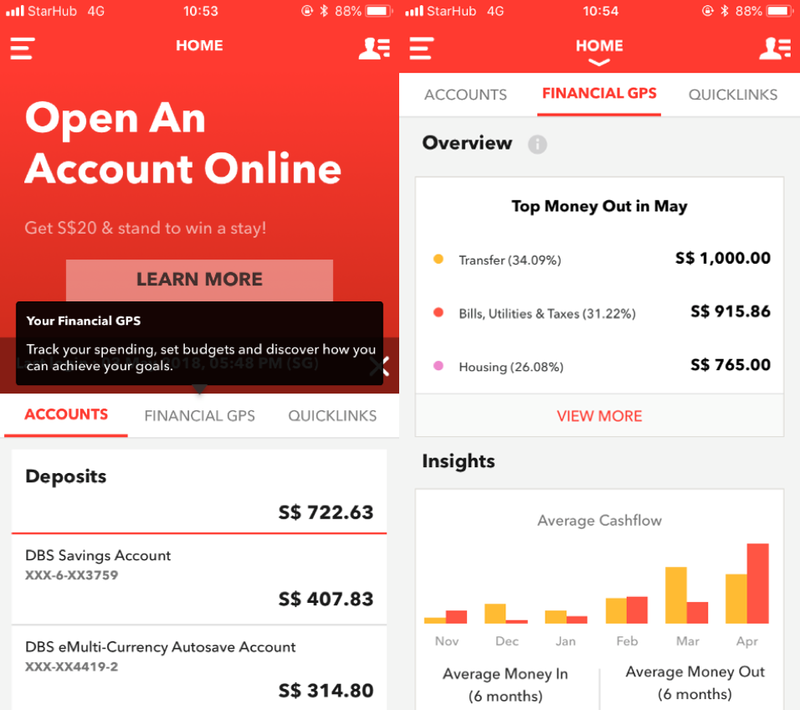 These days, I use the bank’s mobile app to check in on my expenses and my savings at a glance. My next life goal will probably be having my first child. I’ve estimated the cost of pre-natal checks all the way to delivery to be about $15,000. If I didn’t have any savings or cashflow coming in, I’ll be s***ting my pants. But I have a small savings pot, so I think I’ll be ready. Do you have an estimate of how much you’re already saving per month currently? Are you disciplined in keeping to that amount? I try to save about $500 a month. But no, I’m not disciplined. I think I’m on track for the goal of having my first child. But that’s just the beginning. With a child, there are new expenses that I cannot avoid. This interview is depressing. Okay, I’ll commit to my savings plan. Nope. I tried. But I couldn’t keep up with updating my small expenses and they added up to quite a fair bit. Travelling to faraway places that I’ve never been to, like Europe. It’ll probably cost around $3,000? $250 is not a small amount but I think still achievable. Just have to be more conscious about my spending. I don’t keep track of my savings actually, which is actually not good, HAHA! But at a very rough estimate I’d say…about $1,000-$1,200 monthly. And yep, I guess I’m disciplined in keeping to that amount cause I’ve always been a person who doesn’t spend a lot. I probably only splurge on food. I’m currently saving up for a wedding with my boyfriend. We’ve been together for almost 2 years now and I decided that it’s about time he proposes HAHA. We’re planning on saving a grand total of $60k. It’s a lot, but we decided that it’s best to save more now so we don’t have to struggle when it comes to the actual payment. Since we’re both still busy building our careers at the moment, we only plan on settling down in about 2-3 years. So I guess I need to save as much as I can within these 2-3 years…hahaha. Why are weddings so expensive. Sigh. Save $2,000 every month, EAT WHAT SIA. Already feeling stressed out thinking of that amount. I think I’ll just suggest eloping with him instead. Thankfully, my partner has been working longer than I have so he lovingly told me not to stress out so much. I’ve been trying to save up at least 40-50% of my pay every month and make do with the rest I have. AND YES I’M VERY DISCIPLINED. I’d like to think I’m on track to my goal right now. It’s definitely a slow process but I know I’ll see my bank account grow so long as I don’t touch it within the next 2-3 years. 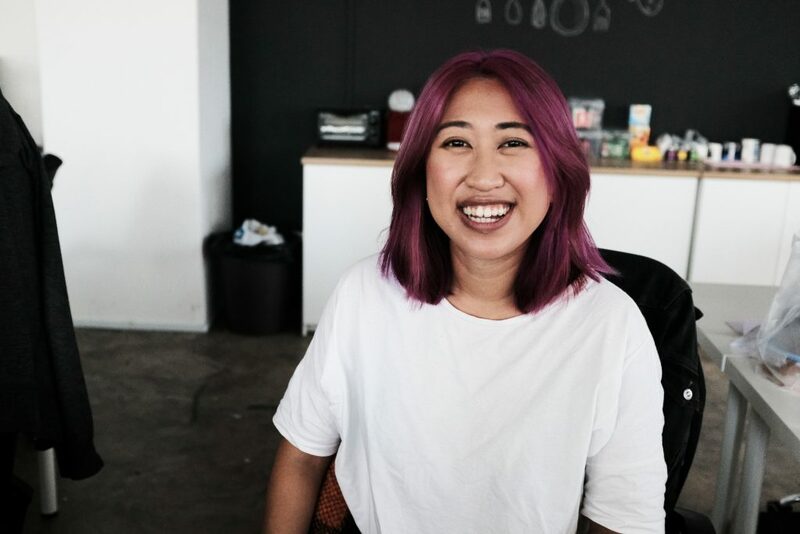 Are you using any apps or methods to track your expenses? I tried tracking down my weekly expenses but I gave up eventually because it’s a hassle trying to figure out how much I spend! So my technique is to set aside my savings once I get my pay and then use whatever amount I have left as my monthly expenses. I should really use an app though…it’s 2018, I’m pretty sure we have apps that do that right? I’m hoping to save up for the house in the future and I’ve been aggressively trying to make sure I have enough before I can legally buy a house, be it with a partner, or waiting until I reach 35. I’ve been doing my research and it might cost $400,000. Downpayment is 10%, so I need to save up $40,000. I actually have a long time before the payment, depending on when it happens…but I give it about 4-5 years before my CPF is enough HAHA. I actually brought up the amount to my siblings and asked them if it was unsustainable. I’m actually saving about $800 on average a month, sometimes just under or above! 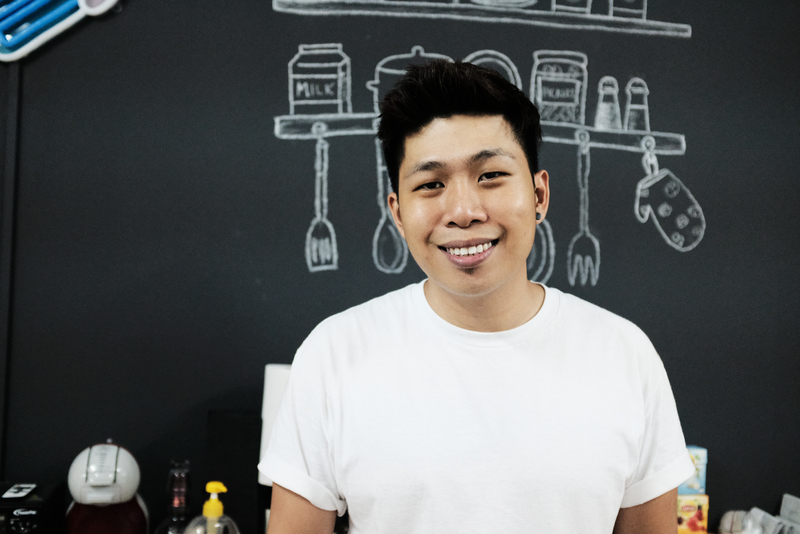 It’s really tough because it means I have to stop myself from getting McSpicy a lot of times, but I’ve been really disciplined since I started! Yes I am very on track and I’m very determined to be able to actually have the money ready whenever the time comes. Nope! Just cold hard discipline. Right now, I’m just going by feel, and if I feel like I’m overspending then I’ll restrict myself for a while. Works for me so far! From this mini experiment, one thing was clear. While my colleagues had clear goals in mind and were aware of the costs involved, being presented with the actual figures that they’ll need to commit to each month was a wakeup call they didn’t want to be reminded of. 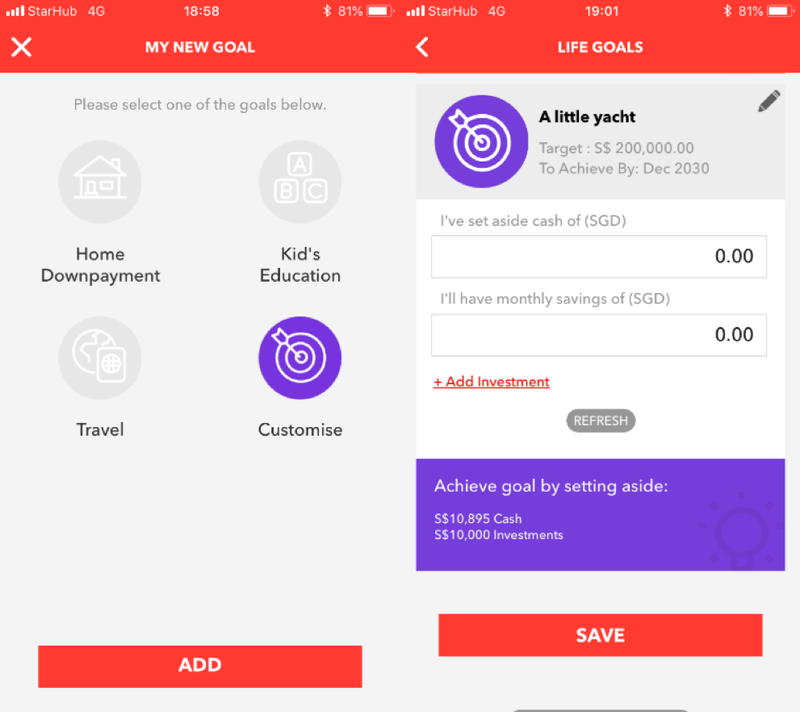 Even for myself, in spite of not subjecting myself to the cruel calculations, I could more or less estimate that the amount I should be saving for my own goals. 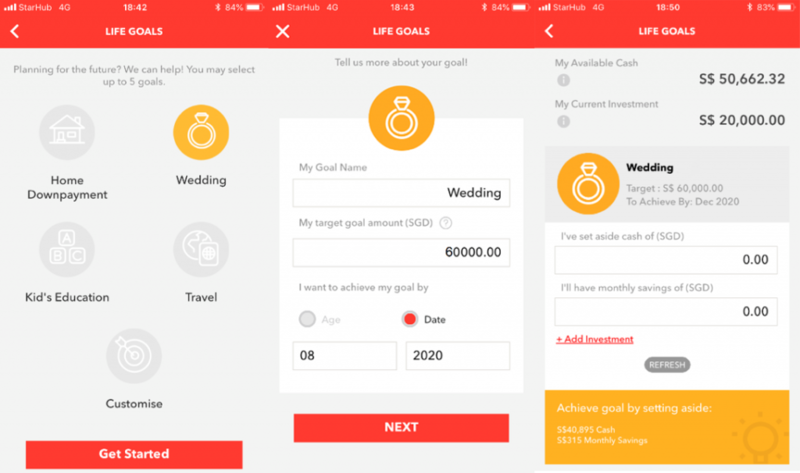 In a customer immersion done by DBS Bank with over 100 individuals recently, they also found out that most tend to think linearly when planning for their future, only taking action when there are ‘triggers’ for their next immediate goals. Unfortunately, when it comes to finances, there’s no such thing as ‘burning the midnight oil’. Amassing a huge sum very quickly (and not landing in debt…or jail) is impossible, so the only way to conquer these financial woes is to painstakingly stash away a percentage of your monthly income. Discipline and prudence is the way forward, but as mentioned by most respondents, doing that (even with tracking apps) can often be a tricky and time-consuming affair. 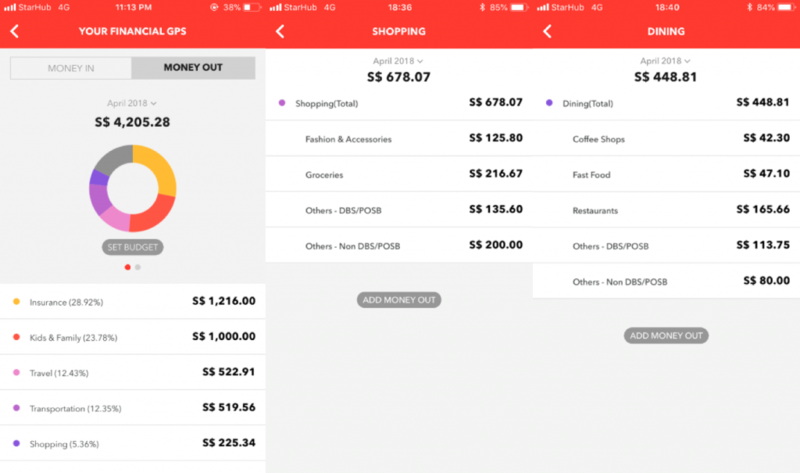 DBS Bank wants to make this process simpler, and recently launched NAV – Your Financial GPS, a digital financial advisor at one’s fingertips to more than 2.5 million customers in Singapore – with a significant number who are millennials. 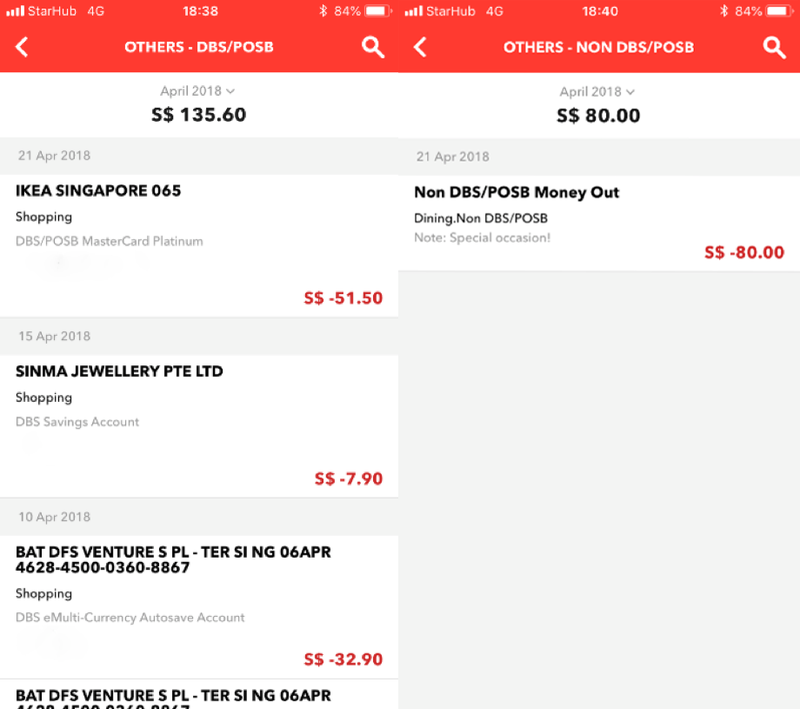 Integrated into the customers’ banking transactional activities via to all customers with DBS/POSB iBanking and digibank apps, no expenditure on your DBS/POSB account goes unaccounted for. Expenditures are also categorised automatically, so you can find out if, for example, you’re spending way too much on clothes. 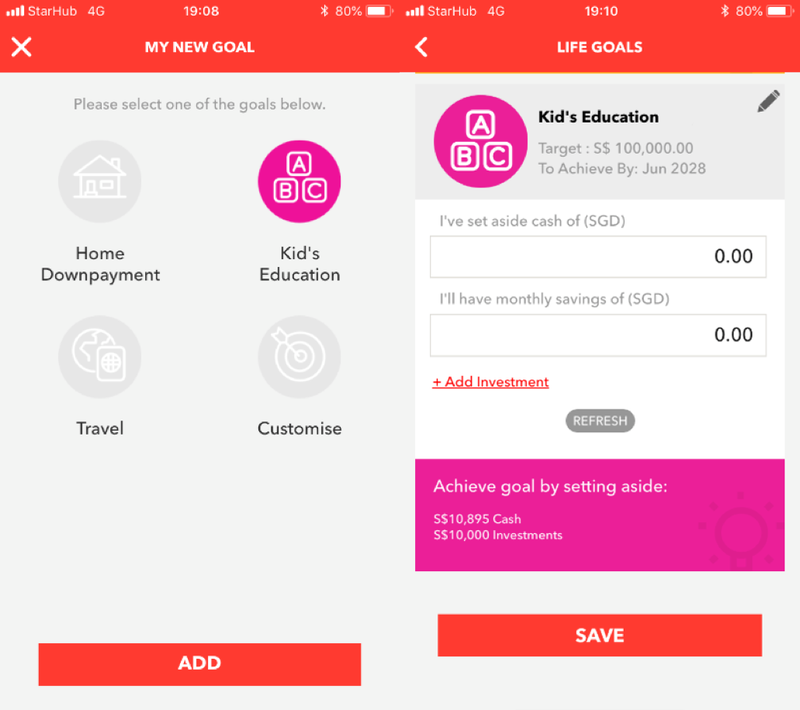 But more than that, the digital financial advisor allows users to set budgets and goals, so that they can track their income and expenditure vis-á-vis their long term life goals. And next, offer advice on the small steps that can be taken to make saving for the milestone a little easier. 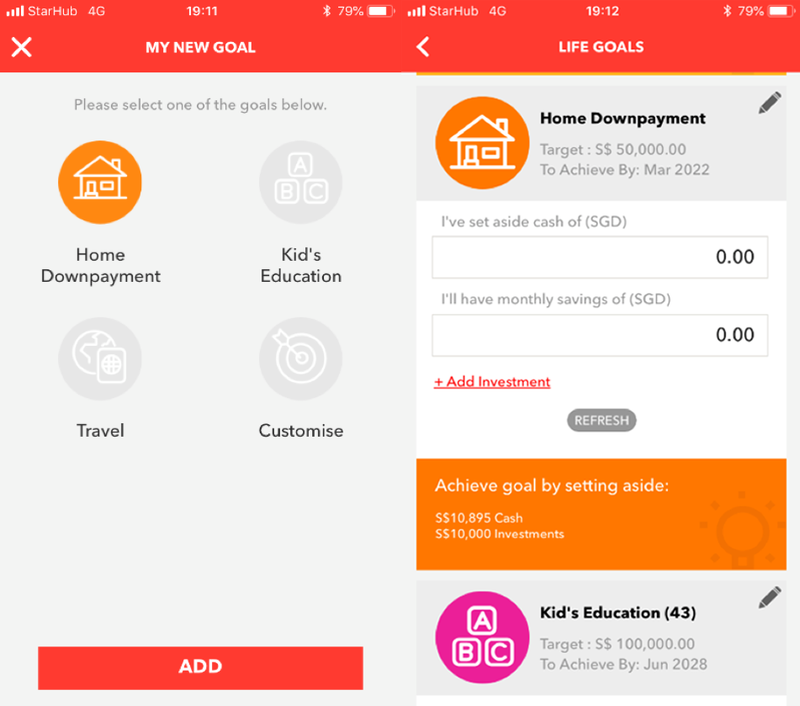 As we all already know, life goals don’t happen in silos, so go on and fill up all goal categories to have a more accurate depiction of your financial health! Your financial health and life goals are very personal matters, but knowledge on personal finances doesn’t need to be. In fact, there’s a plethora of personal finance-related articles out there, touching on topics like loans, investments, and insurance – just to name a few. However, there are still times when your financial situation might be a little too specific for these articles to address, and the only option is to seek advice from other individuals. 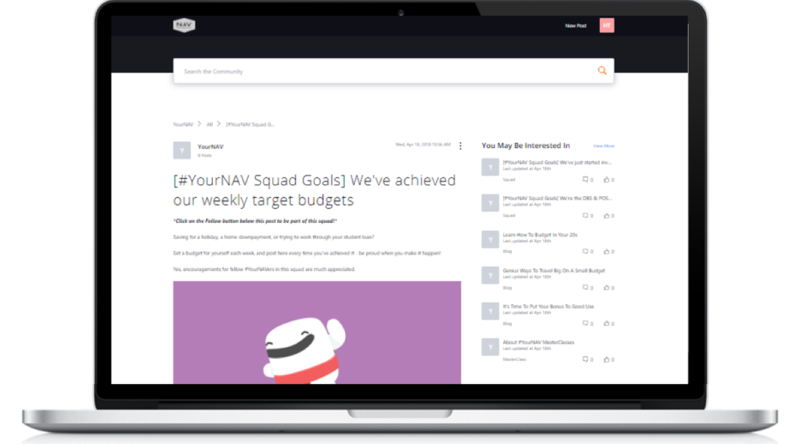 To facilitate that, DBS is launching ‘YourNAV Community’ in June. It will be a community forum that lets one ask questions, find answers, and share tips related to finance management and planning. There will also be chances to bring the discussions offline, with ‘YourNAVer’s getting access to exclusives like members-only events, classes, games and contests! If you’re currently regretting having spent so much money on unnecessary whims and fancies – don’t. The thing about the money is that unlike time, it can always be earned back. 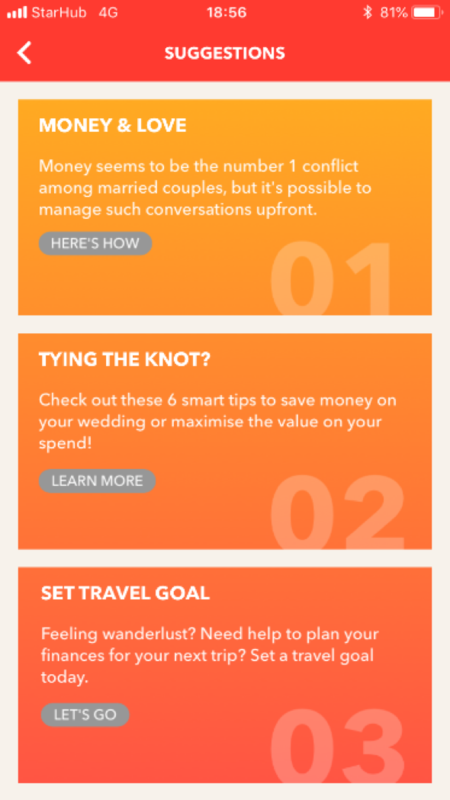 So if you’re looking to go on that dream trip, or get hitched to your partner, get started now! All you’ll need to do is unlock your phone. Find out more about NAV – Your Financial GPS here! 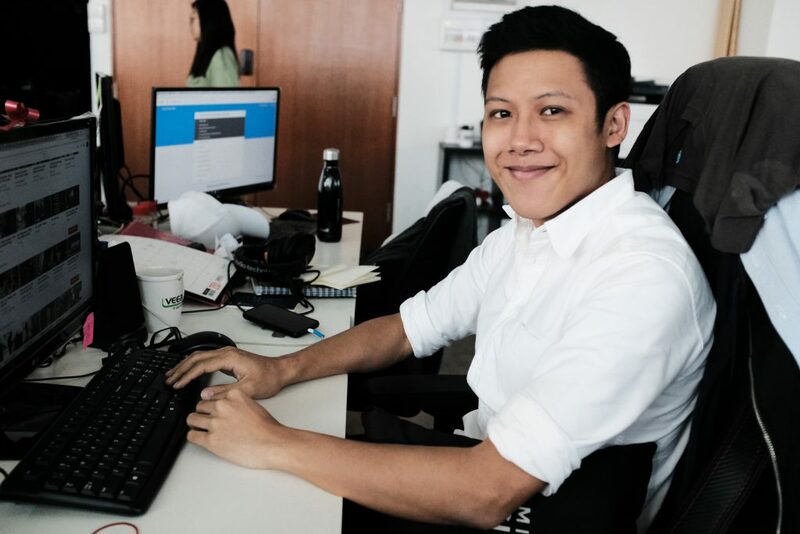 This article was written in collaboration with DBS Bank.